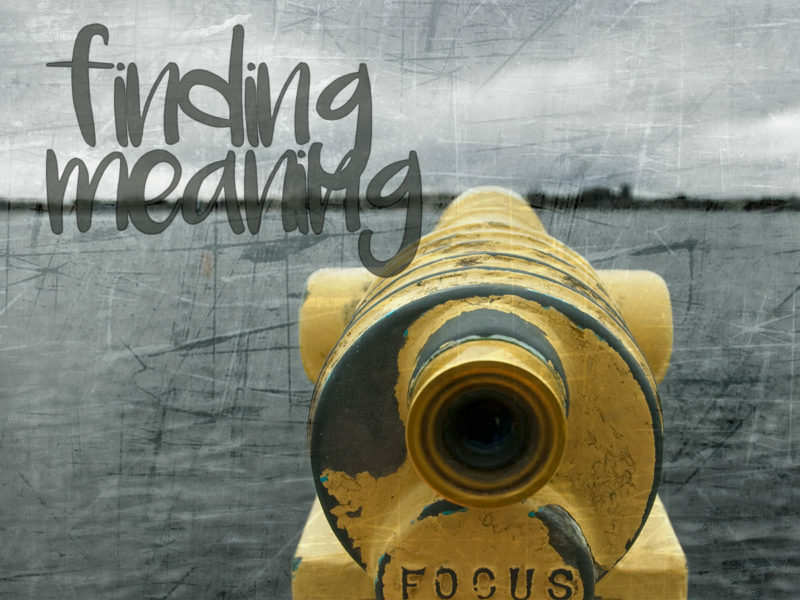 In his last message from our Finding Meaning sermon series, Pastor Nick preaches through Ecclesiastes 11-12 on the “Futility of Life” without the Lord Jesus Christ. In light of the futility of life, what should you do? Nick shares how we were created to find our purpose and meaning in the Lord by looking to and obeying His Word.